The effect is mind boggling. 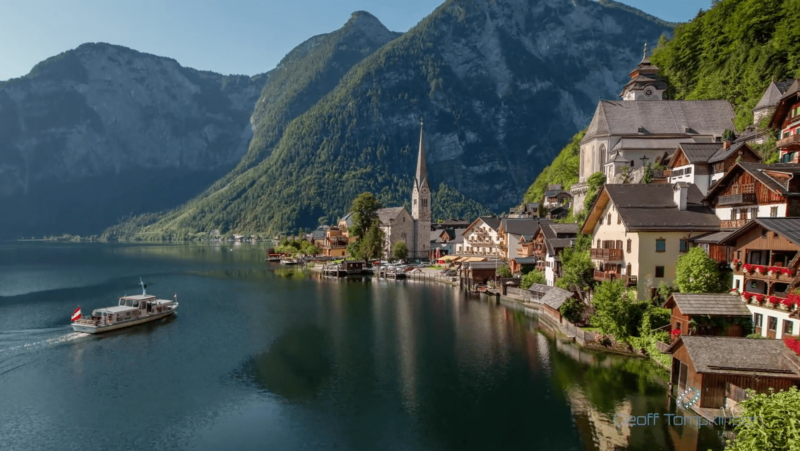 Tompkinson hyperzooms his way through Hallstatt, Austria, a well known and frequently visited World Heritage site. 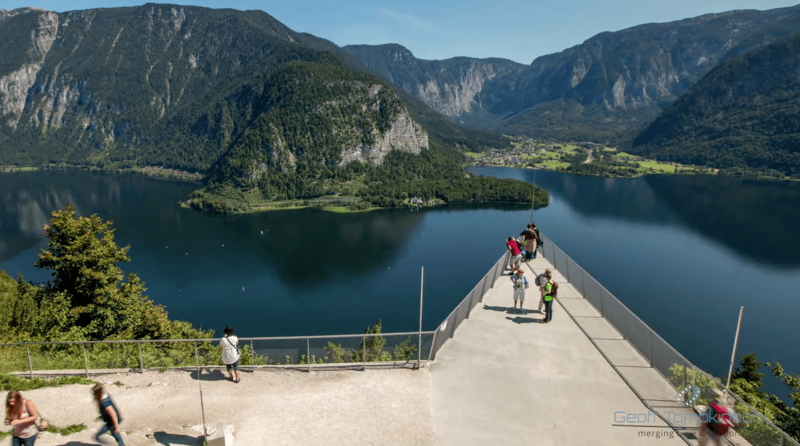 From zooming in, out, and through buildings to hovering over the water and into the streets, Tompkinson takes us on a unique ride through one of Austria’s most beautiful locations. The patience and planning to create hyperzoom through a crowded town are to be applauded.The realistic sounds also help you forget how fast you are actually moving throughout the city. You can see a few other examples of Hyperlapse and Timelapses on Geoff Tompkinson website, Facebook, Vimeo and Twitter. Below are some screenshots of some of our favorite scenes from the film.